Why Should You Buy a Sturdy Instrument Case for Your International Travels? We have already discussed the good sides of bringing your musical instruments in a journey. It may enhance your travel memories better, it may help you find yourself more and it may help your whole getaway much livelier than ever. 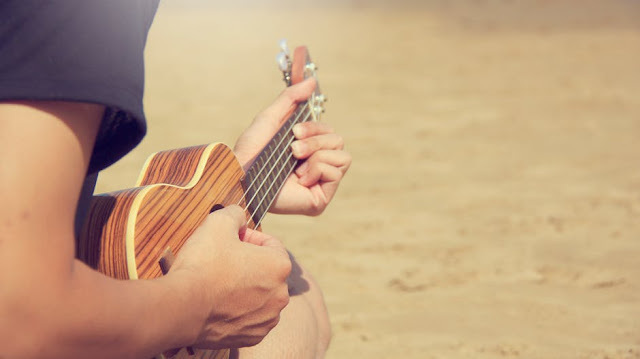 When bringing these instruments, whether it is an air travel, a cruise ship journey, or just a happy road trip, you must invest in better, sturdy and reliable accessories especially their case. An instrument’s case the main protector of your valuable items, whether it is a guitar, a violin, a keyboard or even a flute. Yes, even small woodwind instruments must have proper cases that must protect them from outside hazards. Hazards may include, spilled food and liquids, moist, rain, acids, and any other things that may reduce the usability of the instrument itself. Like for example in guitars, a few spilled liquid might damage its components, the same with the violin and of course, electronic keyboards. You may check out http://www.musiciansfriend.com/ for more accessories and items that might help your international travel with your instruments. In order to help yourself in experiencing a happy travel getaway, you must reduce the probability of “bad things that might happen” along the way. To do so, you must first invest in proper equipment and accessories that will protect your valuable items while in transit. Just think of these instruments as valuable as a $500 USD DSLR camera or a crazy expensive camera drone.